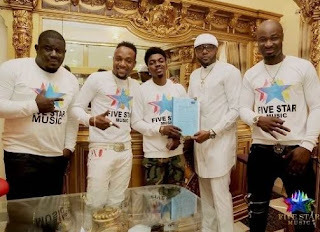 The Nigerian pop star, Skiibii was signed to the label Five Star Music in 2014 and got a brand new 2014 Hyundai SUV as one of the perks of the contract. In August 2015 he pulled a stunt faking his own death which didn’t end up going well for him but he did get famous from it. 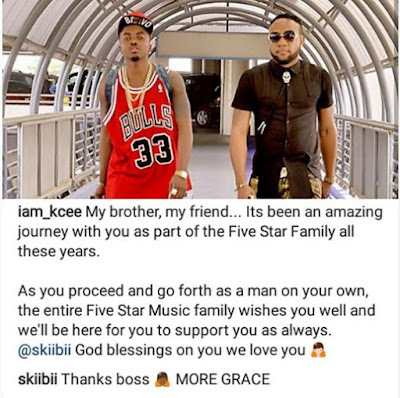 “My brother, my friend… Its been an amazing journey with you as part of the Five Star Family all these years.